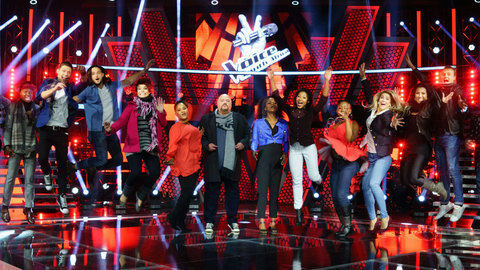 The Voice SA: Karaoke time! 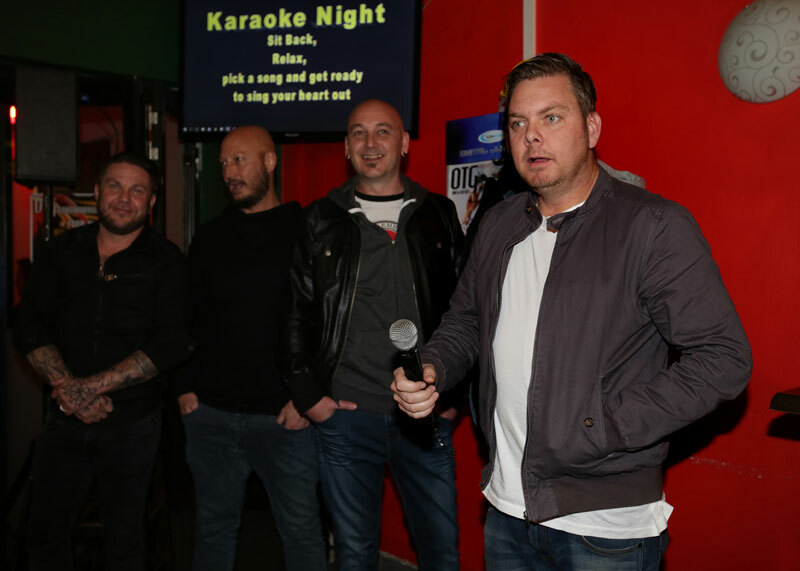 The Voice SA talent received a huge surprise this week when one of South Africa’s biggest bands, Prime Circle, invited them to “party like rock stars” at a karaoke bar in their down-time. 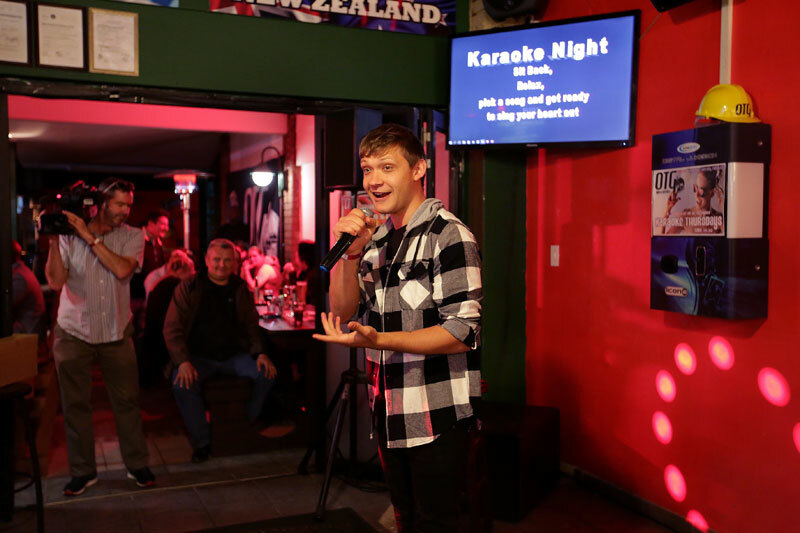 “I’ve never done karaoke before!” admitted a slightly cautious PJ Pretorius, 26, from Secunda, but he took to it like a duck to water after the first few notes and some encouragement from the rest of the Top 6 talent and the rock super group. 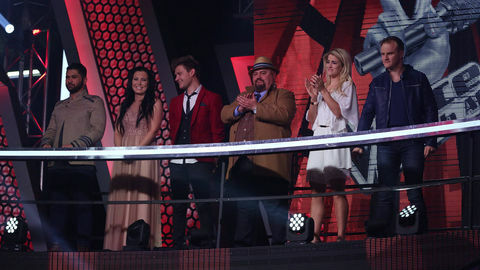 The Voice SA cameras were there to capture all the action and in this week’s show on Sunday 25 June fans will see how the singers belted out sing-along songs to relax a bit before wowing the masses again this week. Prime Circle will also join them on the spectacular The Voice SA stage during Sunday night’s spectacular show. The Top 6 are now back in rehearsals with their coaches, while one coach in particular is also preparing to perform this week. Coach Lira, who now has no more talent left in her team after Luke Lovemore exited the series last week, will wow The Voice SA audience with her track How Far I’ll Go from the feature film Moana. In #TeamKaren, Kimberly’s Samantha Leonard, 24, will be channeling Brandi Carlile’s The Story, while worship leader PJ Pretorius from Secunda, 26, will also be keeping things contemporary with Shappard’s hit song Geronimo. 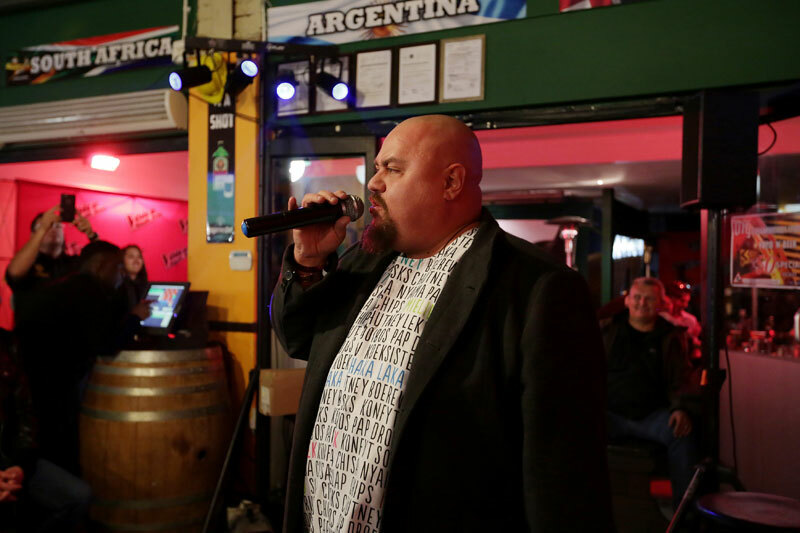 Comedic Fatman is taking on Robbie Williams’ iconic ballad Angels and his fellow #TeamKahn talent Craig Lucas, 23, from Cape Town will be serenading audiences with Amy Winehouse’s classic Valerie. 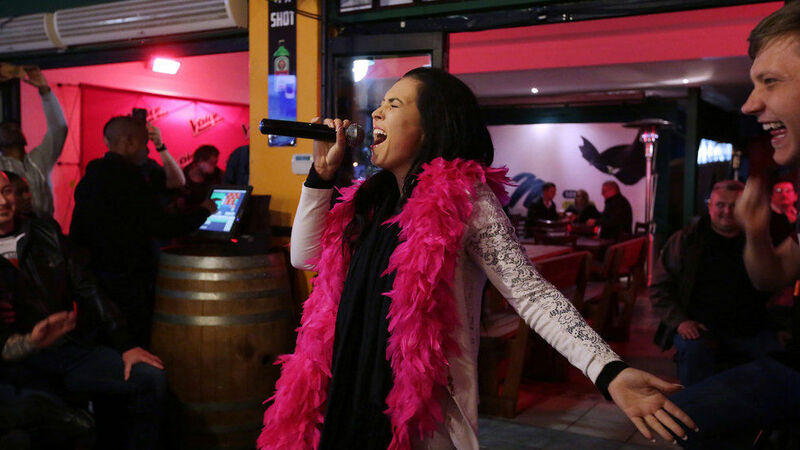 Pop star Bobby van Jaarsveld’s Caroline Brussow, 32, from Bloemfontein plans to belt out her second Sia track of the season, namely Titanium and musical theatre veteran Josh Ansley, 31, will tackle James Arthur’s Say You Won’t Let Go. 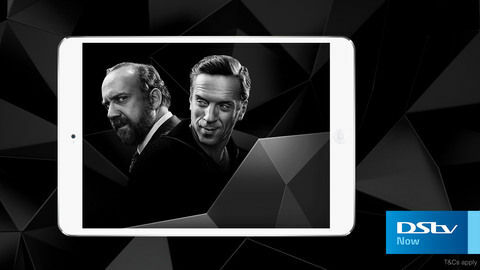 With one more person leaving the competition on Sunday, voting for the Top 5 talent will open at the end of the show and will close on Tuesday, 27 June at 22:00. 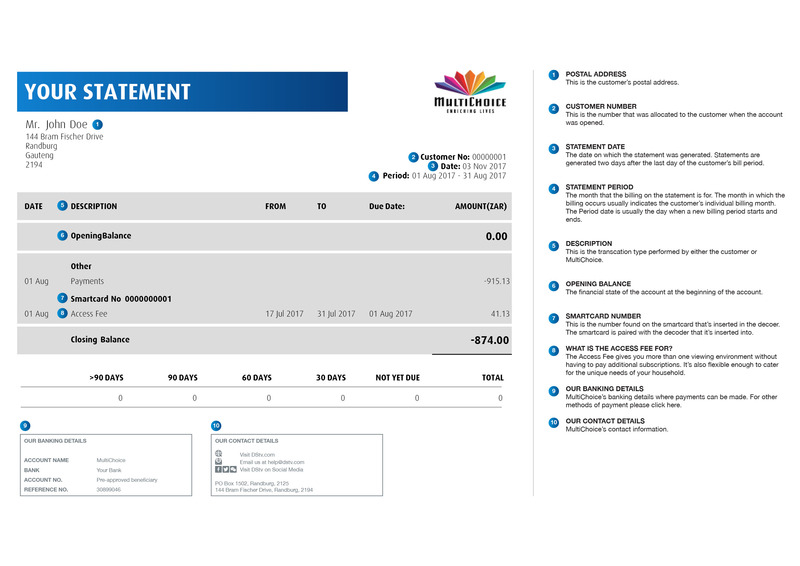 Tickets for The Voice SA live shows are available from Computicket. 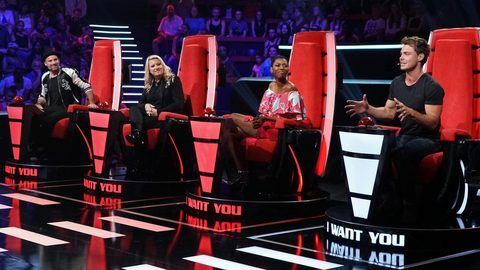 Viewers can also visit www.mnet.tv/thevoice to watch exclusive interviews with the coaches and talent, and follow all the breaking news and conversations around the show on Twitter @VoiceSA / #TheVoiceSA or on the official “Voice SA” Facebook page. 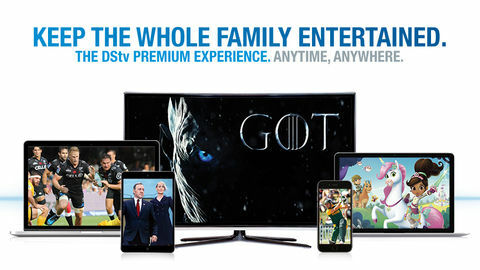 You can also download The Voice SA app today for exclusive show-related games and special features.